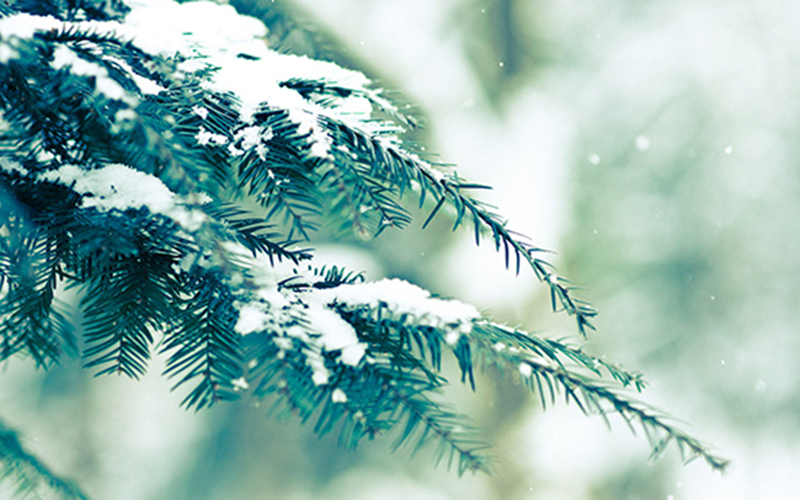 On December 22nd, the winter solstice comes, it is one of our 24 solar terms. Traditional Chinese medical science considers that, after the winter solstice, the life activity of human body begins turning from prostrated to prosperous. At this point if we pay attention to keep in scientific health, then we can get more life energy in the coming new year. Therefore, the winter solstice is regarded as the most appropriate season for supplement. For infants and young children of 0 ~ 3 years old, the winter solstice is the key time to lay a strong foundation of rapid growth for the next year, but supplement do not mean "fill", otherwise the baby's stomach is unable to absorb nutrition, instead it will cause indigestion, diarrhea, constipation, gastrointestinal diseases, etc. Therefore, winter solstice supplement is the key to adjust the state of baby's gastrointestinal function, through the scientific diet helps baby keep the digestive system operating normally, ensure the comprehensive ability to absorb nutrients. In cold season, babies are easily stimulated of cold air which will cause intestines and stomach spasmodic contraction gastrointestinal, and their resistance and adaptability will also decrease. After a summer of loss, in winter, baby’s spleen and stomach function will be significantly weakened. So when making consisting, moms can add the mutton, big jujube, carrot, taro, yam, millet, sweet potato, pumpkin, mushrooms and other warm food which can remove the cold. 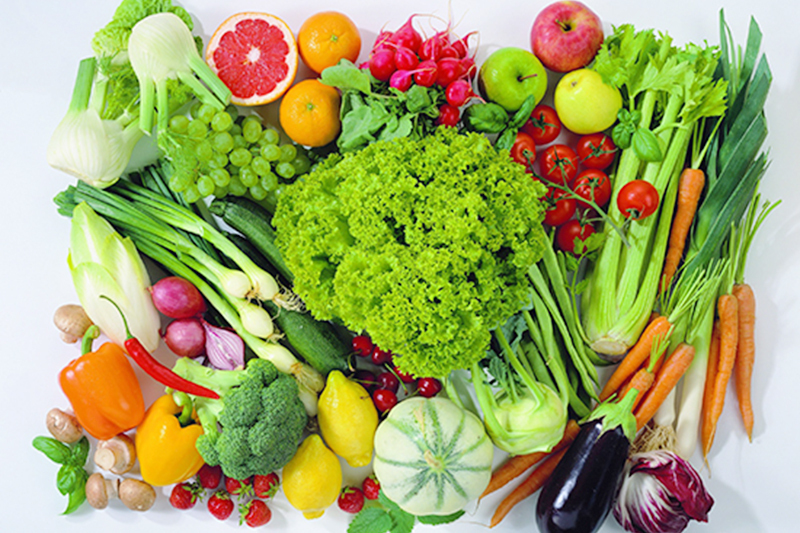 Fruits and vegetables are not good for babies to eat directly in winter, since they are easy to hurt the spleen and stomach, especially for deficiency cold of spleen and stomach baby. We suggest to cook fruits and vegetables by soup, stewed, boiled, or mud paste. 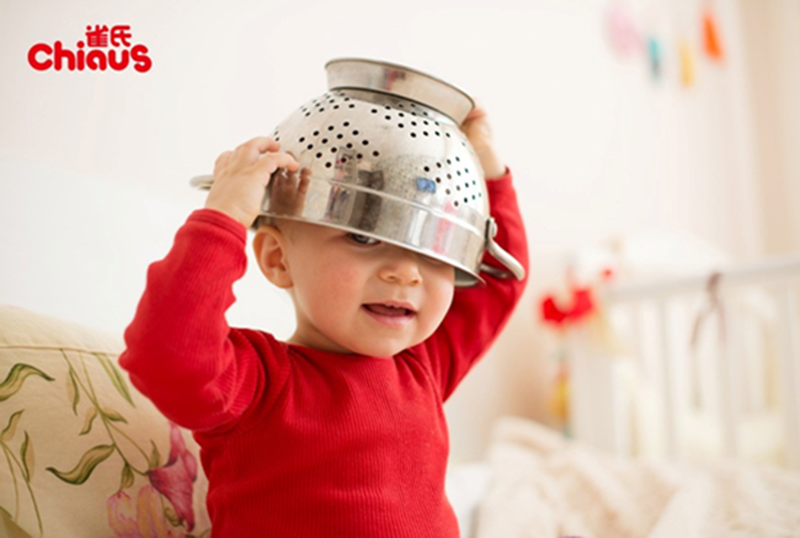 In addition, moms can make more soup and paste consisting by thickening, it can effectively keep dishes warm for long. 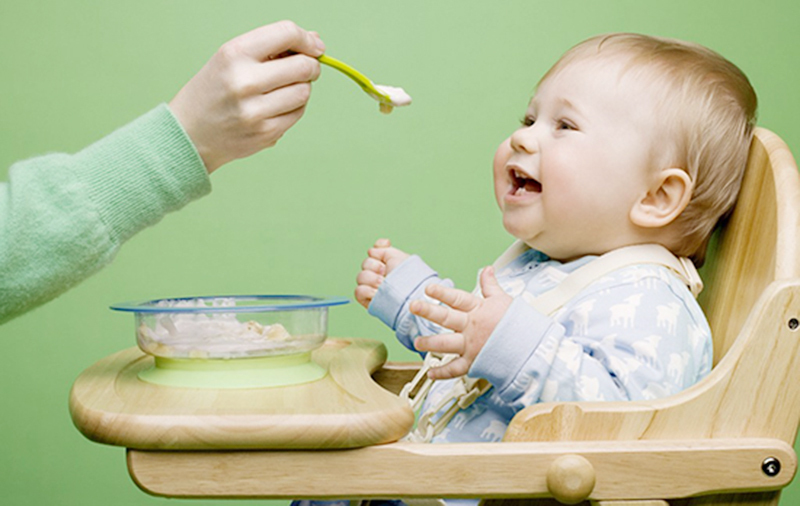 In winter, enzymatic activity is low in baby's digestive system which helps the absorb and digest the nutrition. Artificial feeding or mixed feeding the baby, if they are fed long-term formula milk powder , formula of relative breast larger protein molecules that are difficult to break down, digestion, continuously for a long time, increase the burden of gastroenteritis, extremely easy to bring out diarrhea, abdominal distension, abdominal pain, vomiting milk and other gastrointestinal intolerance disease in the autumn and winter season, improve the baby's gastrointestinal digestive ability and resistance is the premise to put an end to diseases of digestion. For the baby whose gastrointestinal system is weak, except the formula, complementary feeding, mother can try to feed the baby proper supplement of probiotics. Probiotics can play the role of adjusting intestinal micro ecological balance, improving the baby’s immunity. When the baby's stomach feels discomfort, feeding some probiotics can effectively relieve constipation, diarrhea, flatulence and other intestinal discomfort. 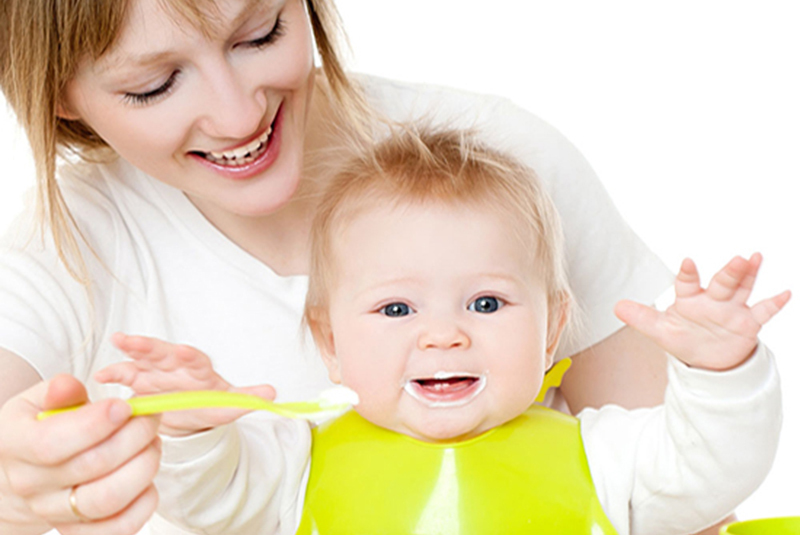 But it is worth noting, edible containing probiotic foods are suitable for adult in the market such as yogurt, cheese, etc., which are not suitable for 0-3 year-old babies and infants, Mothers should buy baby specific probiotic products, with warm water and other complementary feeding together. The baby who is artificial feeding can be fed through strengthening with probiotics formula to probiotic supplements, such as moderately hydrolyzed formula and other products. In cold winter, adults and children wear thick clothes to resist the cold air. As the saying goes "the wearer knows where the shoe pinches", but baby feelscold and warm but cant express himself/herself, so baby can only relys on parents to master the know-how to help children cold-proof! 24 hours to avoid a sense of warm cold, do the warm work to prevent the diarrhea due to cold invasion and pretect stomach affected. Select good baby diapers, can give baby warm and comfortable and raise intestines and stomach! In the cold winter, choosing proper diapers can give the baby sweet caress, also can bring the baby burns warm and comfortable experience, what’s more, baby can effectively because of the cold invasion by diarrhea and other issues in order to ensure the growth of the baby's intestines and stomach.